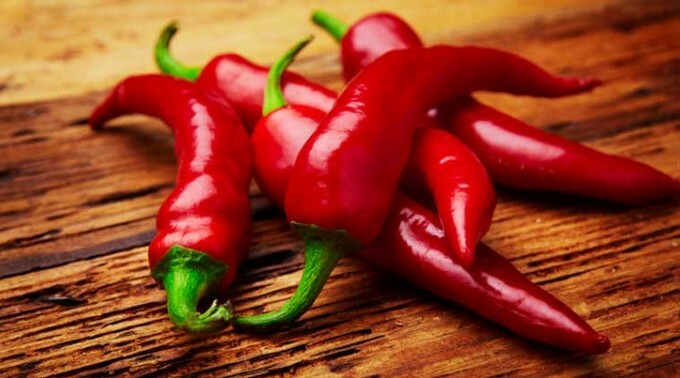 Can Chili Peppers Help You Lose Weight? Chili peppers are well known for their pungent taste. Not only do they cause a burning sensation in your mouth, they may also help you burn calories. Here is a summary of a recent review on the potential weight loss benefits of chili peppers and its active ingredients — capsaicinoids. This review discussed the effects of red chili peppers and capsaicinoids on calorie expenditure, calorie intake and appetite. Capsaicinoids are a class of compounds found in peppers. The most widely studied capsaicinoid is capsaicin, which is responsible for hot peppers’ burning sensation. Capsaicin binds with nerve endings that sense pain, known as pain receptors. Although eating chili peppers makes you feel as if they are actually burning you, they do not cause any real burning. However, high doses of capsaicinoids, such as in pepper spray, may cause severe irritation. Capsinoids are a related class of compounds. They include capsiate, a non-pungent compound found in bell peppers (sweet peppers). Bottom Line: Capsaicinoids are compounds found in hot peppers. The most common capsaicinoid is capsaicin, which causes a burning sensation. Many studies show that supplementing with capsaicinoids or capsinoids leads to an increase in calorie expenditure after meals, or the thermic effect of food. 1995: In men, calorie expenditure was significantly higher after a breakfast containing red chili peppers, compared to a control breakfast. 1998: Adding 10 grams of red pepper to a breakfast significantly increased lipid oxidation and the thermic effect of food in Japanese women, especially after a high-fat meal. 2000: This study showed that a yellow curry sauce containing chili peppers increased calorie expenditure after a meal in lean women. However, a similar effect was not seen in obese women. 2003: In overweight participants, capsaicin supplementation increased fat oxidation after weight loss, compared to the control. 2013: In normal-weight people, a breakfast containing chili and medium-chain triglycerides increased the thermic effect of food by 51%, compared to a breakfast containing pepper and sunflower oil. These findings have been confirmed by reviews and meta-analyses of randomized controlled trials (1, 2). Studies also indicate that non-pungent capsinoids, which are found in sweet peppers, may stimulate calorie expenditure. However, their effect is weaker and higher doses may be needed to raise calorie expenditure to a similar extent as capsaicin. How capsaicinoids work is not completely understood. Studies suggest that both capsaicin and capsinate increase calorie expenditure by stimulating the release of catecholamines from the adrenal gland. Bottom Line: Supplementing with capsaicin or eating red chili peppers may increase calorie expenditure after a meal. Not only does capsaicin increase calorie expenditure after meals, it also seems to suppress appetite and increase fullness. It may even counteract the rise in appetite associated with a calorie deficit. Accordingly, studies show that capsaicin reduces calorie intake during a meal. One study showed that adding red peppers to an appetizer reduced calorie intake by 189 kcal (791 kJ) at a subsequent buffet meal (3, 4). These effects were confirmed by a meta-analysis of 8 randomized controlled trials. On average, supplementing with capsaicinoids or red chili peppers reduced calorie intake by 74 kcal (310 kJ) at a single meal. One study suggested that the appetite-reducing effects of chili peppers are brought about by digestive distress rather than the release of satiety hormones (5). However, those who are used to eating chili peppers may become desensitized to its effects on appetite and calorie intake. Bottom Line: Eating chili peppers or supplementing with capsaicin during or before a meal reduces calorie intake by suppressing appetite. In short, capsaicin and other capsaicinoids from chili peppers temporarily increase the amount of calories burned after meals. 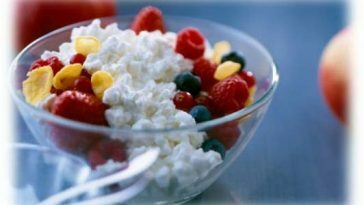 They may also reduce calorie intake during a meal by suppressing appetite and increasing fullness. Although these effects may potentially help people lose excess weight, controlled trials are needed to confirm their weight loss benefits, the optimal dosage and long-term safety. 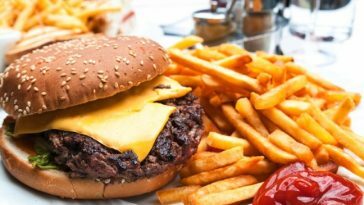 Interesterified Fat: Is it a Healthy Replacement for Trans Fats?